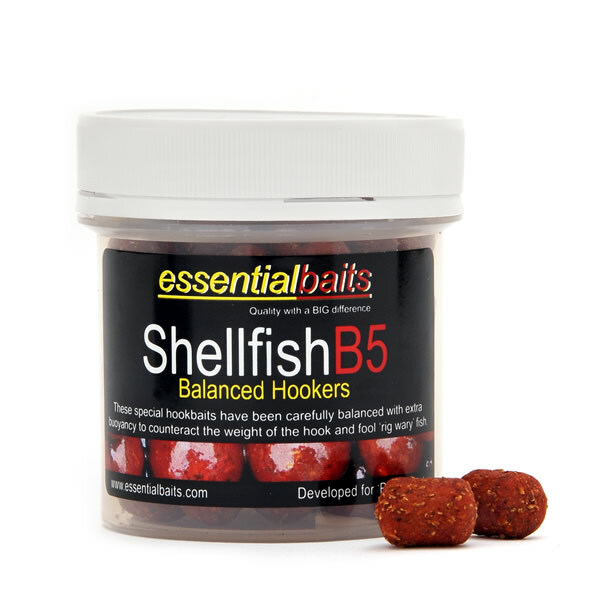 Shellfish B5 Balanced Dumbells : Essential Baits, Quality with a BIG difference! 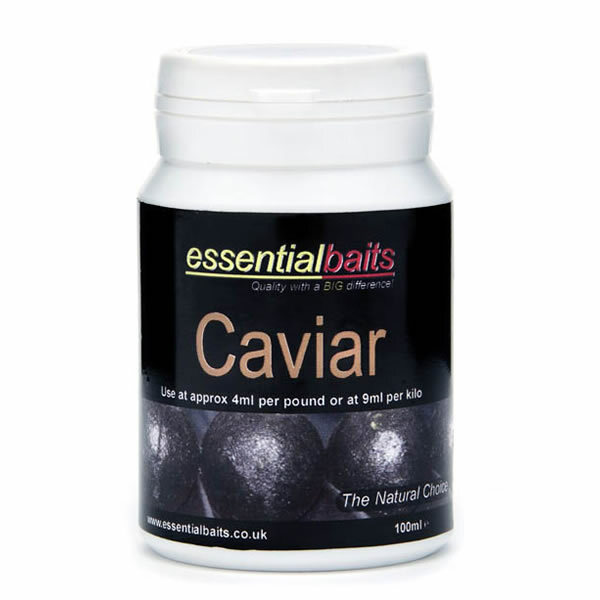 These extremely effective balanced hook baits have been designed to identically match our range of Shellfish B5 boilies, glugs, pop-ups and pellets. 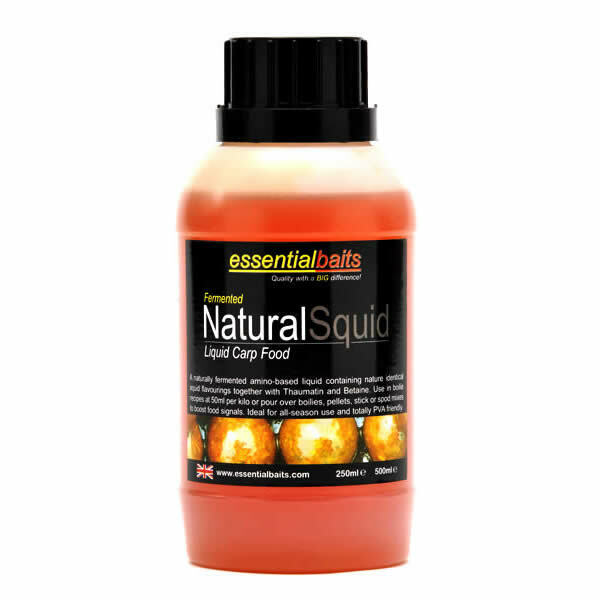 They contain all of the ingredients and attractors included within the famous B5 recipe including Shellfish Plum, FF6, GLM extract and Red Salmon Oil. Granulated cork has been added to give them a greater degree of buoyancy. 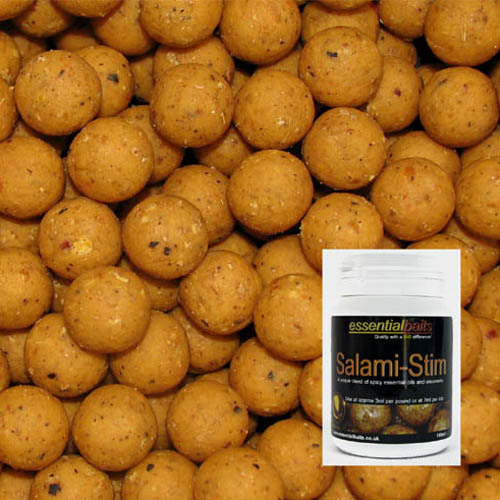 They can be coated with our Fermented Shellfish Plum Liquid Food to increase ‘pulling power’. 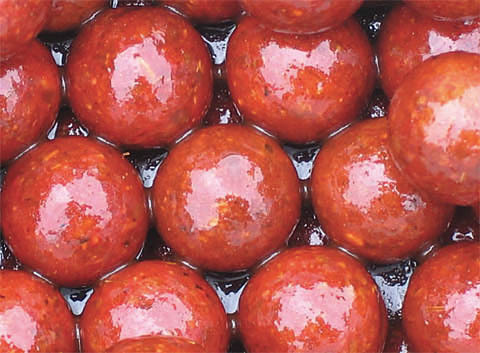 There are definitely times when standard round hook baits can lose their effectiveness and a switch to a different shape can often produce the goods. 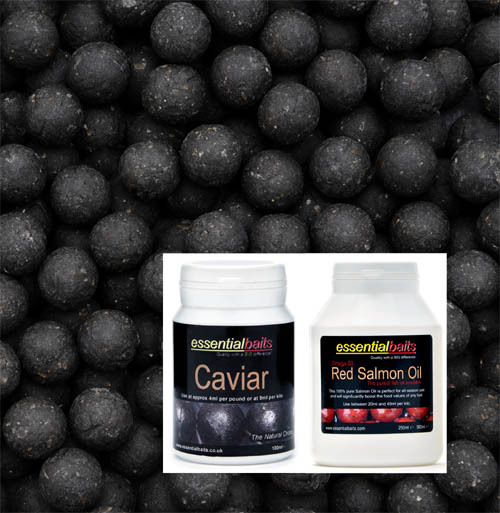 These pellet shaped hook baits offer a viable alternative to standard round hook baits and when mounted on a slightly longer hair and fished over a bed of pellets, they can often make the difference between success and failure! 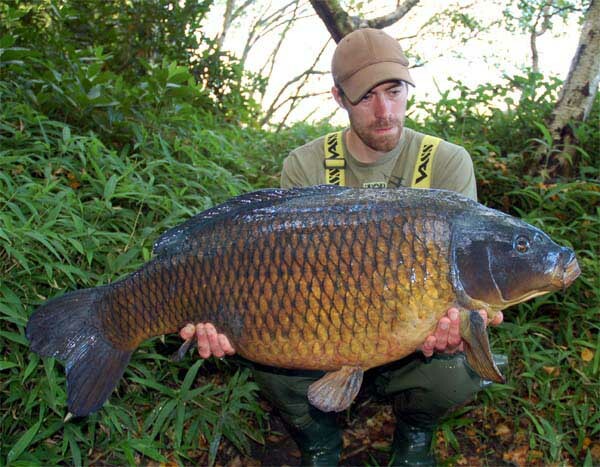 Their shape not only makes them very difficult for the fish to eject, but coupled with their added buoyancy due to the inclusion of cork dust, they are also superb for fishing over the top of silt or weed. 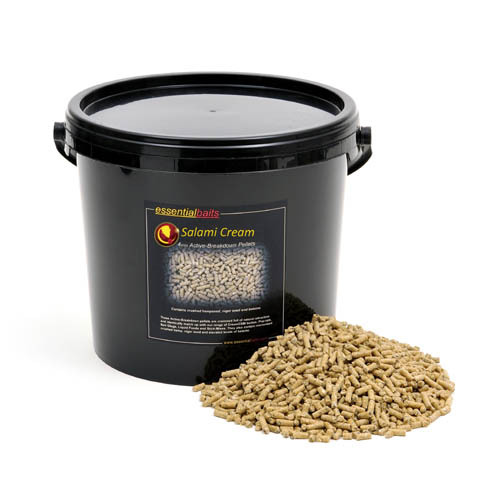 TheyÂ areÂ also very durable andÂ will last for many hours without being nibbled away by nuisance fish, Crayfish or diving birds. Definitely worth considering when the going gets tough! Try mounting the dumbell on the hair long-ways. This will enter the carp's mouth easier, but will spin around on ejection thus making it more difficult for the carp to eject the hook.